As our valued customers, the team here at Spectrum wants to keep you in-the-know about the latest and greatest in digital marketing. Last week, Google made an announcement that as of July 28, the search giant would begin cracking down on unclaimed or dormant Google+ Local pages (now called Google My Business pages) that have not been regularly updated or engaged with. The purpose of this new change is to do a ‘house-cleaning’ of all pages that belong to businesses or establishments that no longer exist (and bring down company rankings). 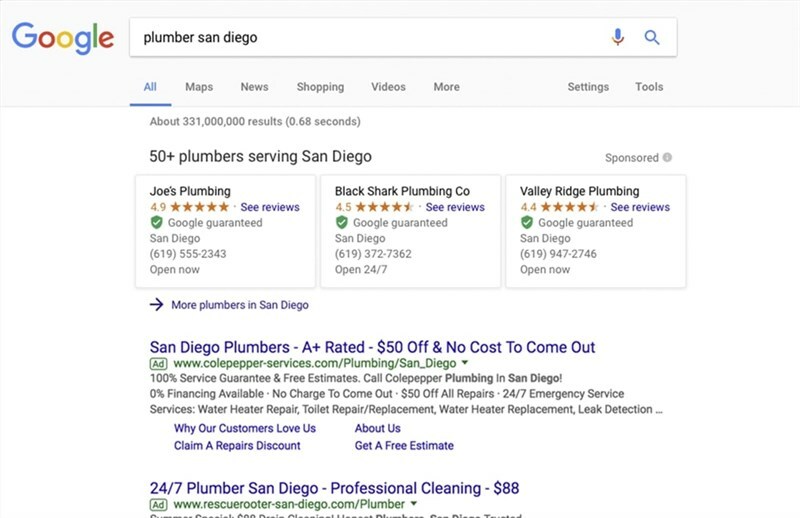 This is big news, as Google My Business pages serve as important local search profiles in Google local search results. But there’s no need to worry about maintaining your own company’s page; as a Spectrum customer, your account manager already has this taken care of for you—in addition to ensuring that your page is verified and accurate. We keep a watchful eye on your accounts and regularly post updates and check to make sure all content is correct and up-to-date. 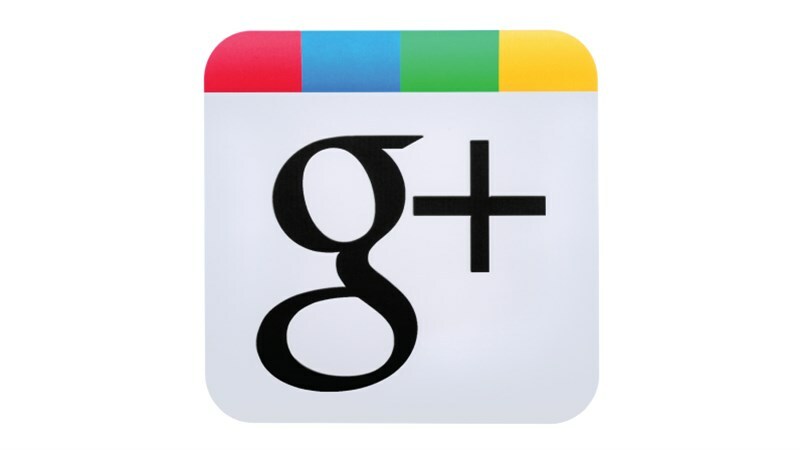 If you have a Google+ Local account and want to make changes yourself, simply log in and check on the details of your listing at any time. For questions about this new development or about your specific Google My Business page, contact your account manager today.